Save Paul to your Collection. Register Now! 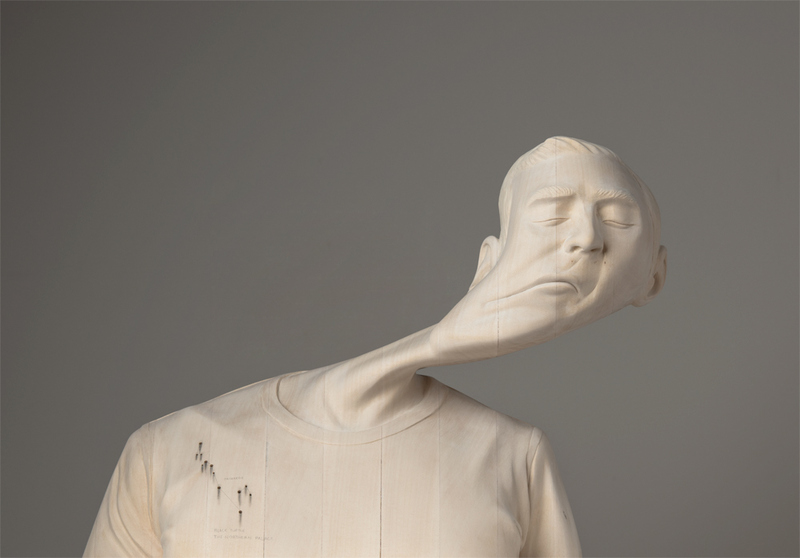 Paul Kaptein is an Australian contemporary artist. 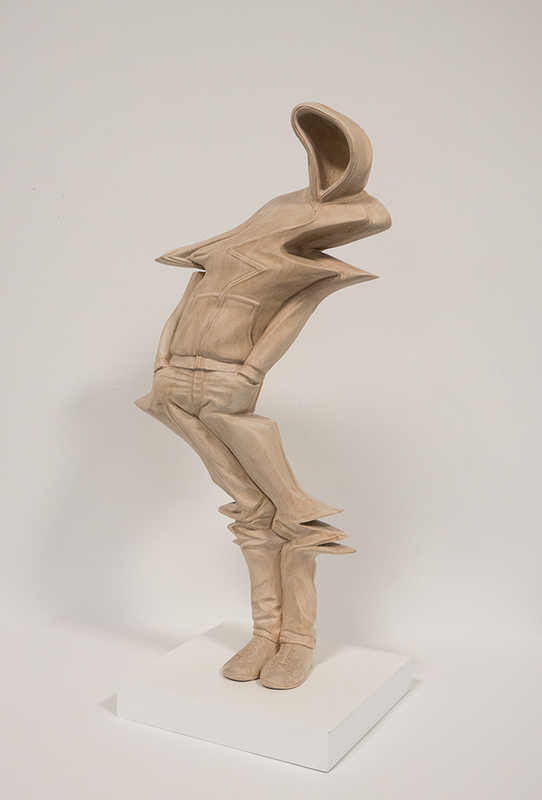 His work explores ideas of Emptiness and the agency of the present.